Click/tap here to find the best Port Washington, Wisconsin professional photographer for your needs! Weddings, Families, Children and more we do on location or in our studio! Contact us for more information. 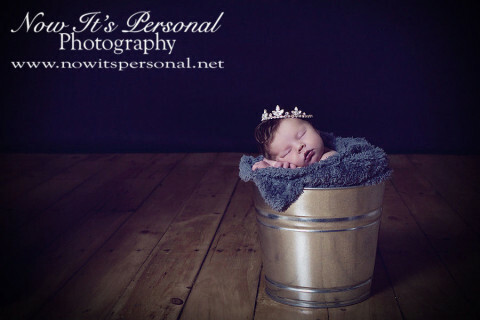 Specializing in newborn photography, babies and maternity portraits in Ozaukee County. Illuminating Life's Moments. 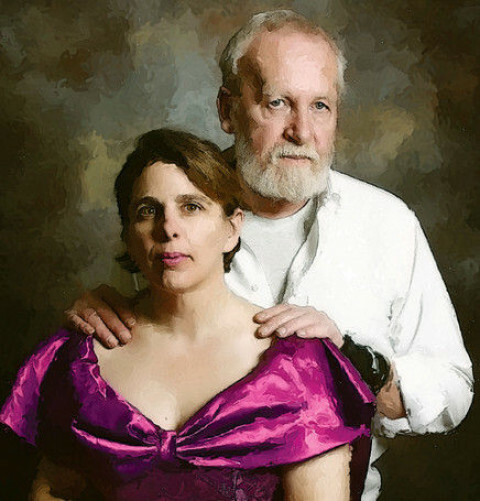 Located in Grafton, WI, Lori Kenney is a award winning photojournalist and portrait artist specializing in providing maternity, children, wedding, engagement, high school senior and family photojournalistic and portrait photography for the Metro Milwaukee area. Edmunds Studios Photography is located just north of Milwaukee, Wisconsin specializing in fine art photography of families, children and high school seniors. Doug's a fine art degree from the University of Wisconsin Madison, along with his natural talent with people is the perfect combination for creating outstanding portraits. Specializing in on-location and studio natural light custom portraiture. Specific clients include maternity, newborn, baby, toddler, and families. 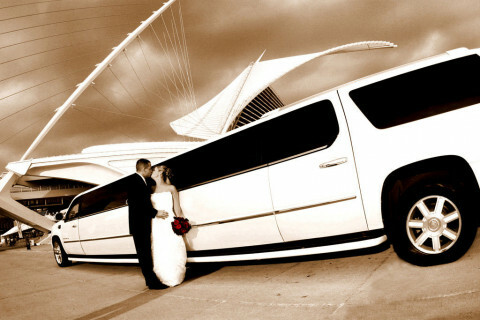 West Bend, WI Wedding, Portraits, High School Seniors, Stock and Industrial photography. Family Portraits, High School Seniors, Children, Family, Events and Pets. We can use our studio or on your location oe parks. We provide a service with a personal touch. Models wanted for Stock Photography photoshoots. Nancy G Photography is looking for models both beginners and experienced for lifestyle stock photo shoots. Nancy is looking for models of various ages for happy and casual lifestyle photography photoshoots, especially ethnically diverse models and Native American Indian models. To get an idea of Nancy’s work, go to www.NancyGPhotography.com or www.ArtistRideWI.com. Models are paid hourly (depending on experience) and/or TFP (time for prints) with a DVD of the best photos from the shoot for you to keep which are great for adding to your comp card and portfolio. A Model Release is requested to be signed for every photoshoot. Nancy is located just outside of Milwaukee Wisconsin in Menomonee Falls and enjoys shooting inside in a studio or on location outside. The shoots vary from 2-4 hours long depending on the scene. If interested, please send an email with a photo attached (please include at least one smiling headshot) to You will be contacted by email for an upcoming photoshoot if your look fits the next photo project. Other services include photo capture of artwork, headshots, and products. Photography, design and marketing for businesses, families and artists. Images for brochures, websites, books, headshots, family portraits, pets and more. Corporate art and wall art including canvases for your home. Sheboygan, Wisconsin.